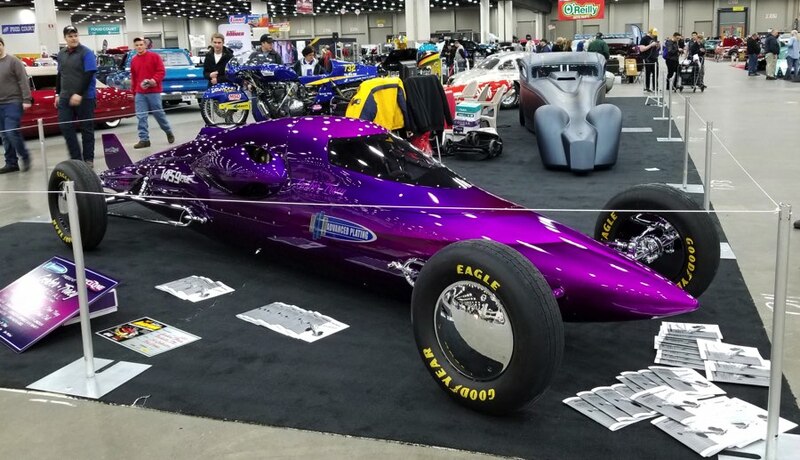 Land Speed Racing and Save the Salt were the feature exhibit at the Detroit Autorama (March 2,3,4) comprised of 2 motorcycles and 4 cars that attracted as much attention from 125,00 plus crowd as the custom cars vying for the coveted Ridler Award. 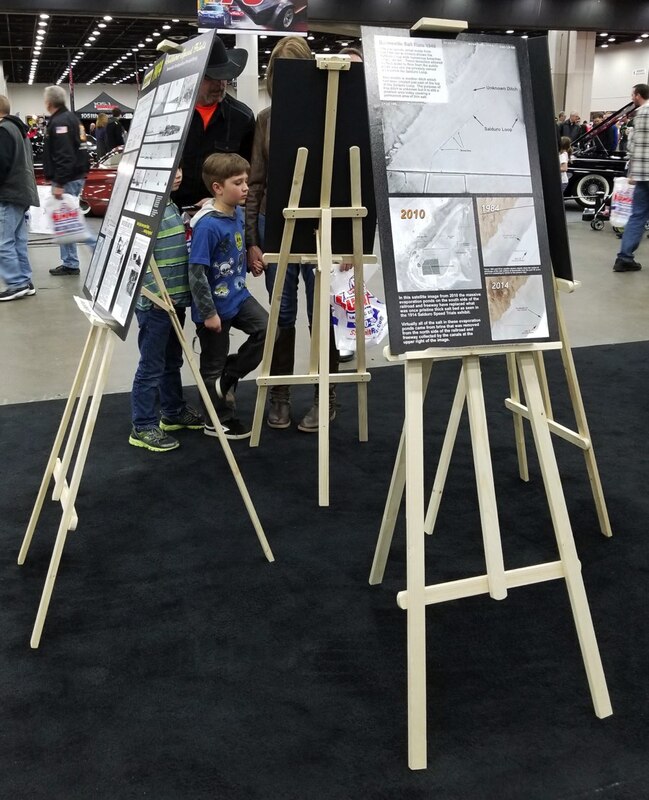 Visitors were invited to learn about the deteriorating salt crust conditions at the Bonneville Salt Flats through a series of informative, easy-read large showcards set-up on easels in a outward–facing circle. 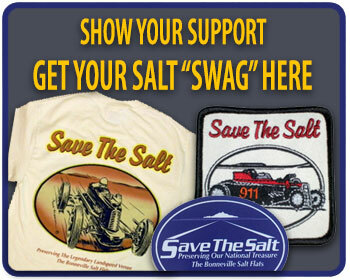 Save the Salt Public Information Officer “LandSpeed Louise” spent all three show days talking to the aisle-busting crowd about Bonneville asking them to help by calling their elected federal officials with their support to restore the Bonneville Salt Flats to safe racing conditions. Cirna, Lackey, Poteet, Tracy and Noeth all appeared on several television news reports, participated in a couple radio shows and stepped up for newspaper interviews throughout the weekend. 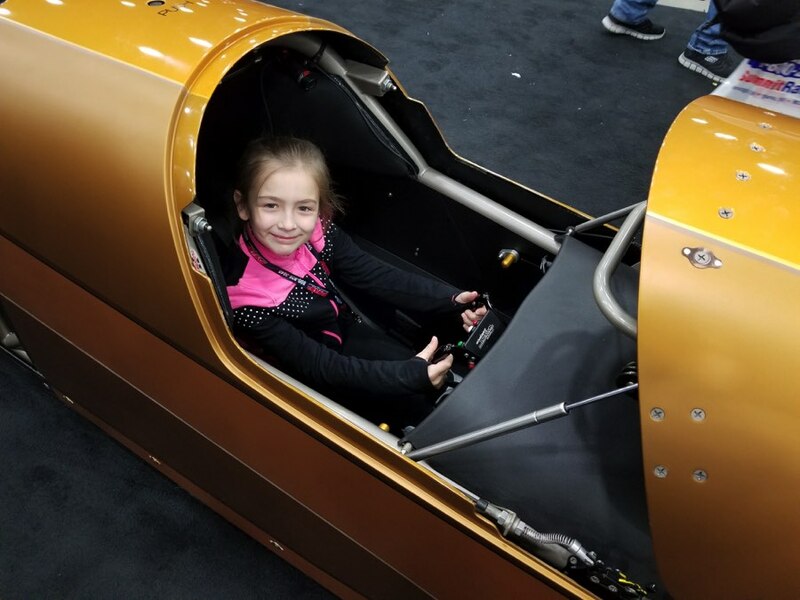 Noeth also addressed some 3,000 high school students on Career Day at Cobo Hall explaining land speed racing and how they might find a way to participate in the future using S.T.E.A.M. conduits, or science, technology, engineering, arts or math. 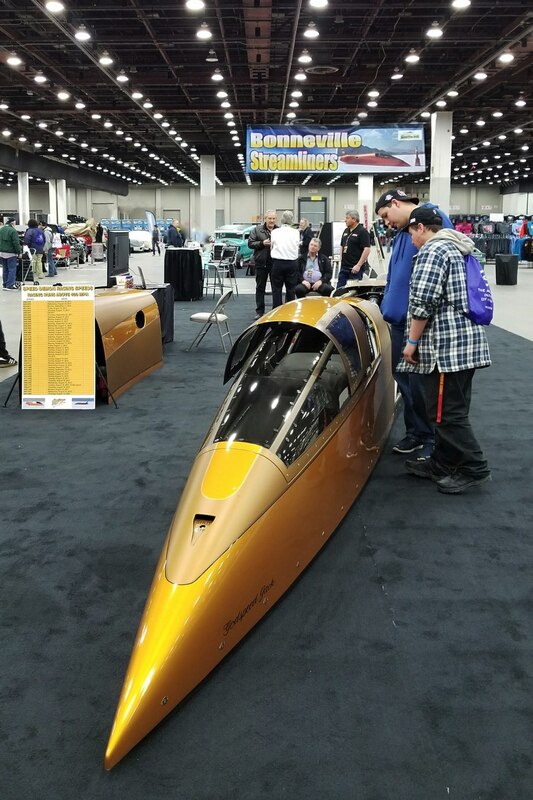 Invited to take a close up look at actual speed machines, several hundred later made it a point to spend time at the Bonneville booths talking to racers and learning about the Bonneville Salt Flats International Speedway. 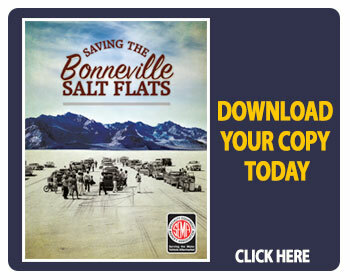 Attendees were asked to contact their elected federal officials voicing their complete support about attempts to restore the Bonneville Salt Flats to safe racing conditions. 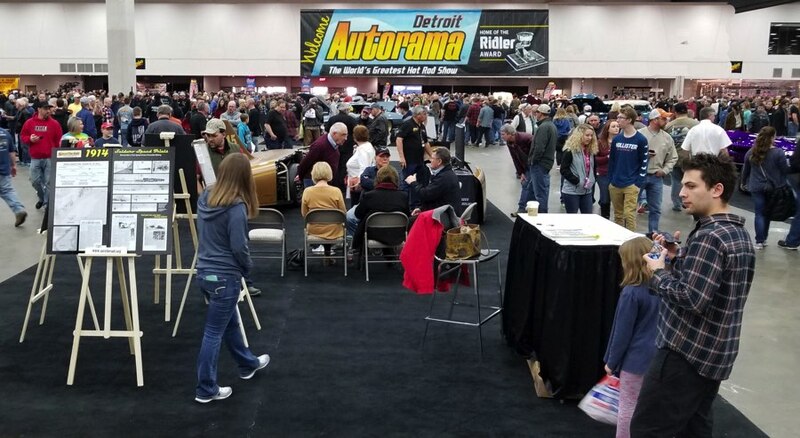 The takeaway was how many people -- car people mind you -- were totally unaware of the growing unsafe racing conditions due to thinning salt. Not one person thought the flats ought be abandoned. This was a view shared not only by Noeth, but with Speed Demon crew Ken Duttweiler and Steve Watt, who discovered another unsettling observation. 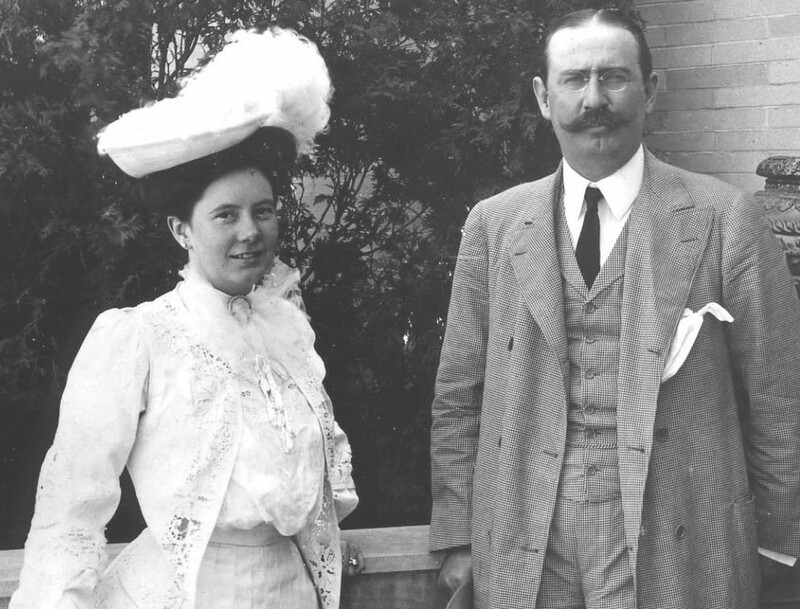 However, Watt and Duttweiler agreed that the positive reactions and lingering curiousity from everyone made the long hours go quickly. 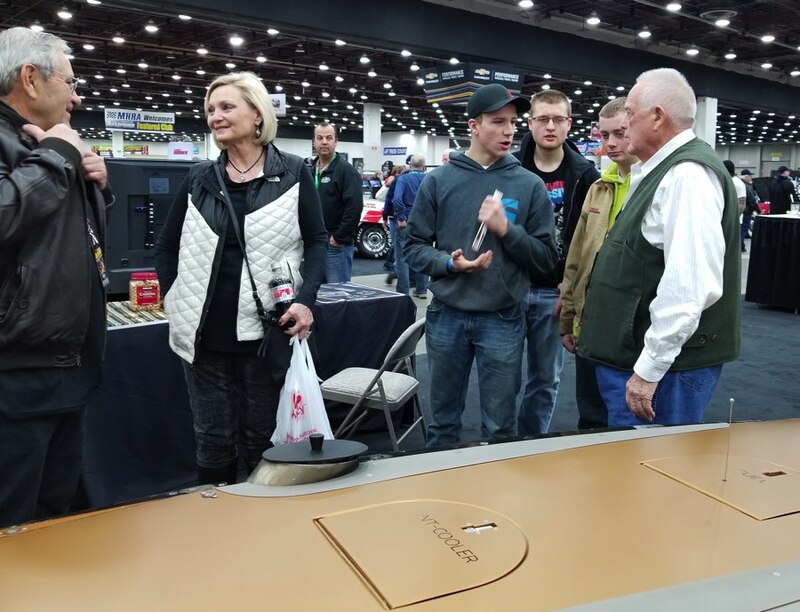 To be able to see a world record setting car up close, without any ropes, or barriers brought a constant flow of people into the booth area that lingered to speak with Poteet and his crew. A few even got to sit in the cockpit. 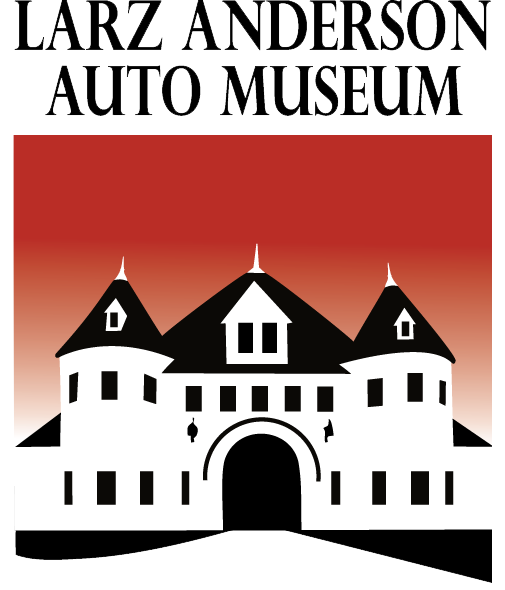 Surrounded by America’s oldest car collection, on Thursday evening, March 8th, at the Larz Anderson Auto Museum in Boston, Louise Ann Noeth participated in “Women’s Motormouth” with four other women talking to an evening crowd of some 80 people about our roles in the automotive and motorsports. 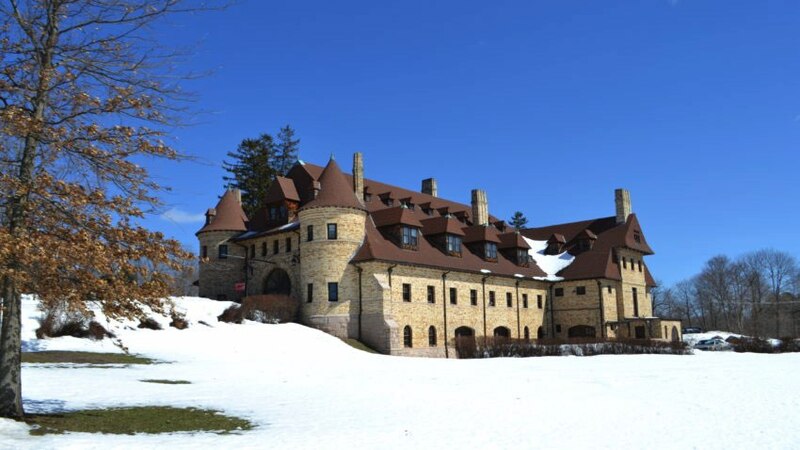 It was gratifying considering the East had been slammed with 6 inches snow that day. Motorcycle land speed racer Jody Perewitz, “the fastest woman on an American Motorcycle,” awed the crowd with her tales of setting 15 land speed records on the salt and brought her leathers & helmet for display. 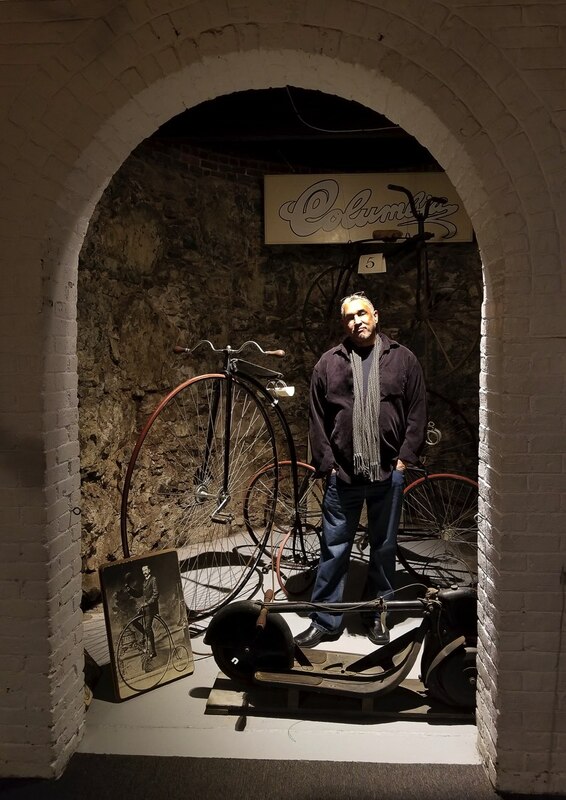 Dawn Hayes, a familiar face on Boston television, is also the first African American female motorcycle safety instructor in the United States, and has taught more than 2,000 individuals motorcycle safety. She also hosts Auto Trader’s new and used car reviews on YouTube. Master Mechanic Sally Dawson is the owner of Foxy Auto explained how she came to open and operate a female owned and operated repair shop! 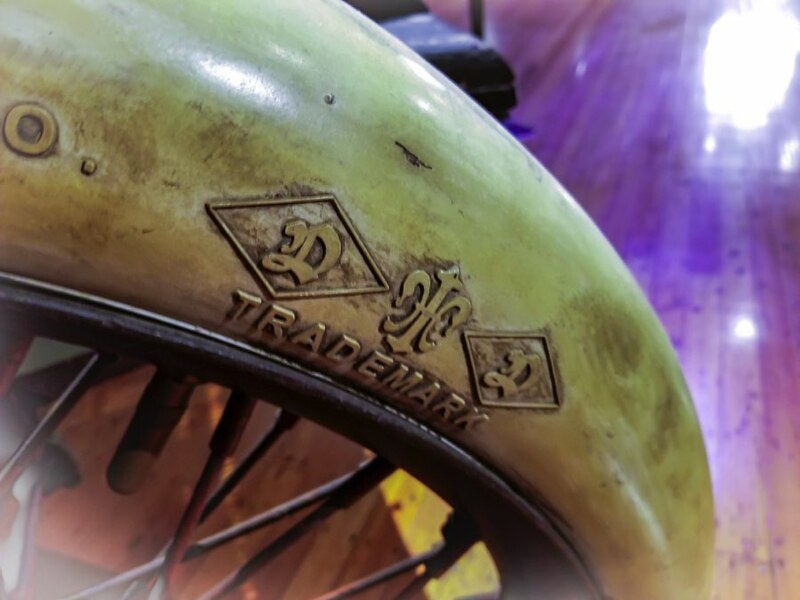 Dawson firmly believes the best customers are those who get the opportunity to develop a comfortable, one on one relationship with the mechanic servicing their vehicle. Samantha Briody, a graduate of Benjamin Franklin Institute of Technology is a Service Advisor at a prominent Massachusetts car dealerships. 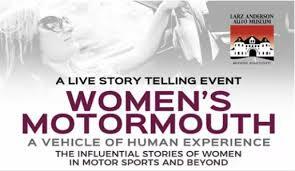 Her college thesis, Women are Underrepresented in the Automotive Industry, used statistics as well as real life examples of women CEOs and the challenges some woman have faced, to prove women’s underrepresentation throughout the industry, while highlighting the importance of women in each aspect of the industry and why they are necessary.